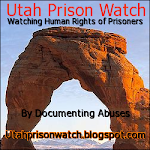 We have moved this blog to the main Prison Watch Network site. You can view the posts by clicking here. 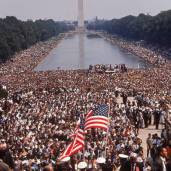 Freedom March USA: For the wrongfully convicted! October 2nd, 2010 in a State Capitol near you! Copyright is for the authors of the articles published here. Dear Carietta - [image: Dear Carietta] Read more. © International Prison Watch Project. Awesome Inc. theme. Powered by Blogger.